Diamond jewelry is kind of our thing. Diamond jewelry is the major focus in Szul’s online jewelry store. Diamonds are incredibly versatile stones, just as suitable for use in elegant, formal, and sophisticated jewelry as they are for display alongside everyday wardrobes and casual clothing. Szul’s selection includes diamond accessories from the full range of this timeless stone’s amazing potential. Some of the most popular diamond items available now are fashion jewelry, artfully crafted for a daring aesthetic and a stunning appearance. Fashion jewelry is made to complement stylish designer clothing and street style alike, and diamond fashion jewelry is some of the most versatile on the market. 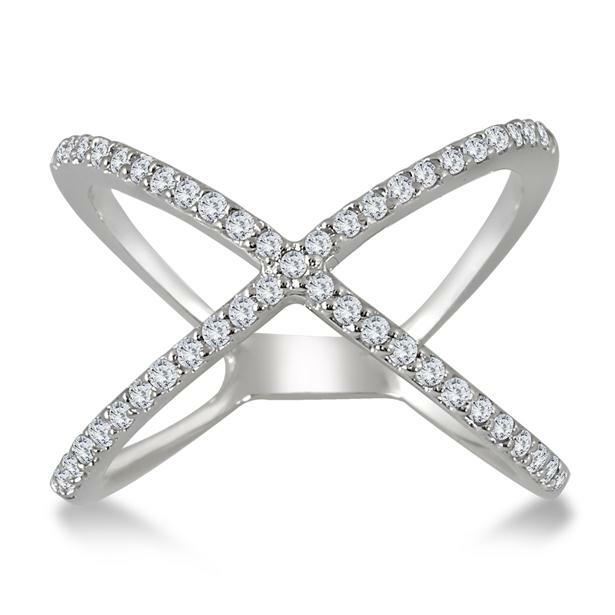 The criss-cross X ring pictured above is a standout from the fashion jewelry collection, both attractive and affordable at just $379. Featuring genuine diamonds arranged in a captivating setting, this ring can support any desired aesthetic or serve as contrasting flair. This entry was posted in Beautiful, Blog Posts, Fashion, Jewelry, Pretty and tagged Blue diamonds, Diamonds, Fashion, fashion jewelry, Rings, szul. Bookmark the permalink. Located in the heart of the NYC Diamond District, Szul.com is a leading online jewelry retailer specializing in fine diamond and gemstone jewelry. 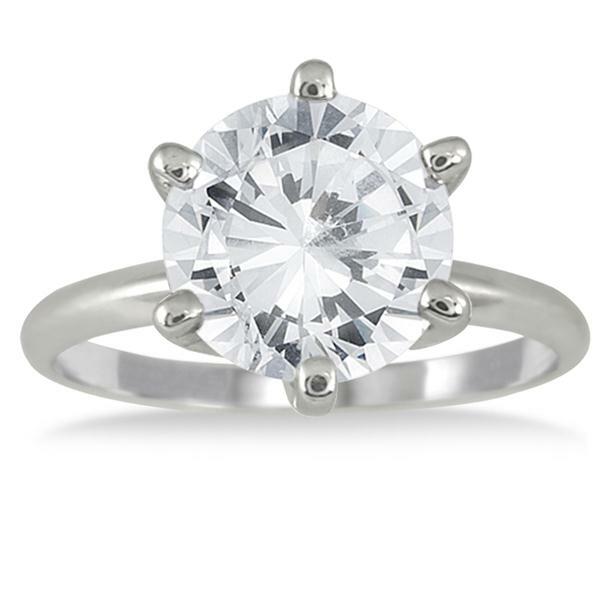 Why choose a Two Stone Ring?